Every construction project begins at ground zero. 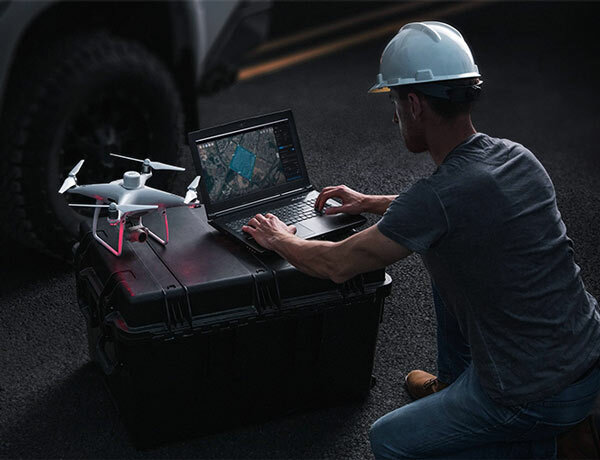 DJI drone technology makes data collection faster, easier, and more cost-effective – providing your business with a competitive edge from as early as the bidding process. DJI drone solutions map large work sites to provide detailed, precise data for architects and contractors. With flight planning and 3D modeling software, project teams can easily and rapidly collect the surveying data needed to evaluate large worksites. 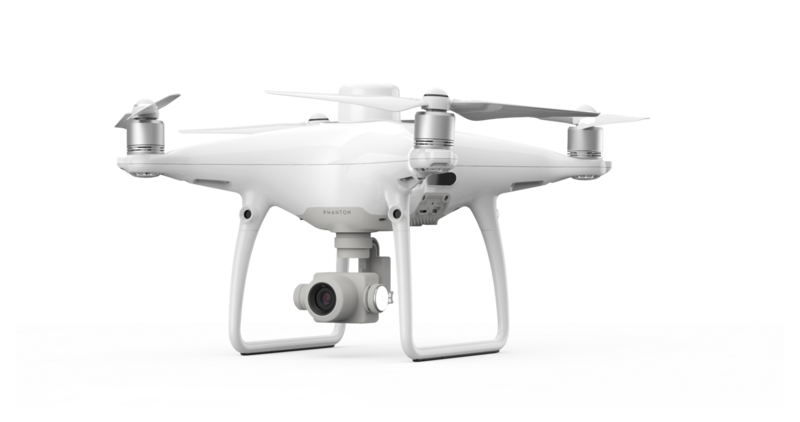 DJI drone solutions collect detailed, precise data that architects can reference throughout the design process. Using drone-based 3D modeling and BIM software, architects can develop designs with a comprehensive understanding of site conditions. 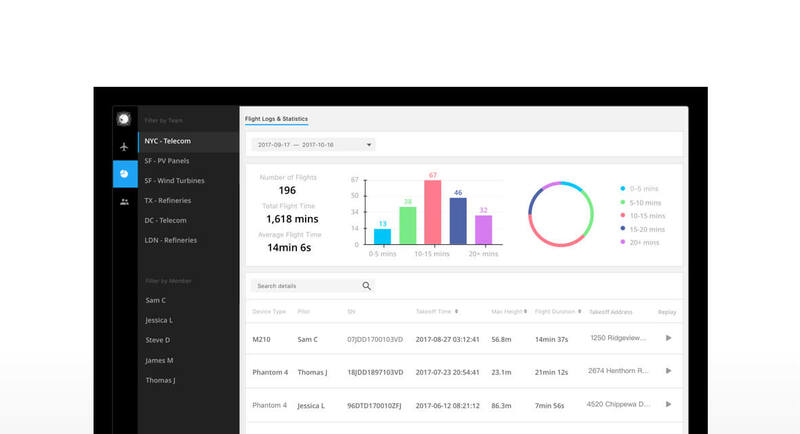 DJI drone solutions provide project teams with enhanced on-site situational awareness. By using image stitching and 3D modeling software, teams stay fully informed on site progress and resource allocation – keeping projects on time and on track. DJI drone solutions provide project teams with accurate and secure data storage and transmission. 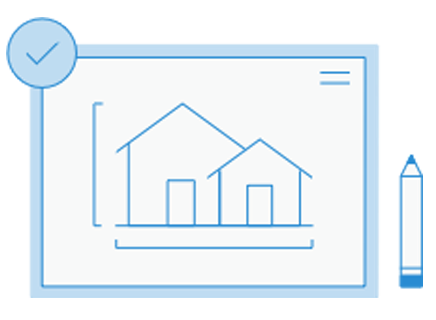 By documenting on-site data throughout a project life cycle, contractors can easily track changes and build as-built models that reflect changes in detail. 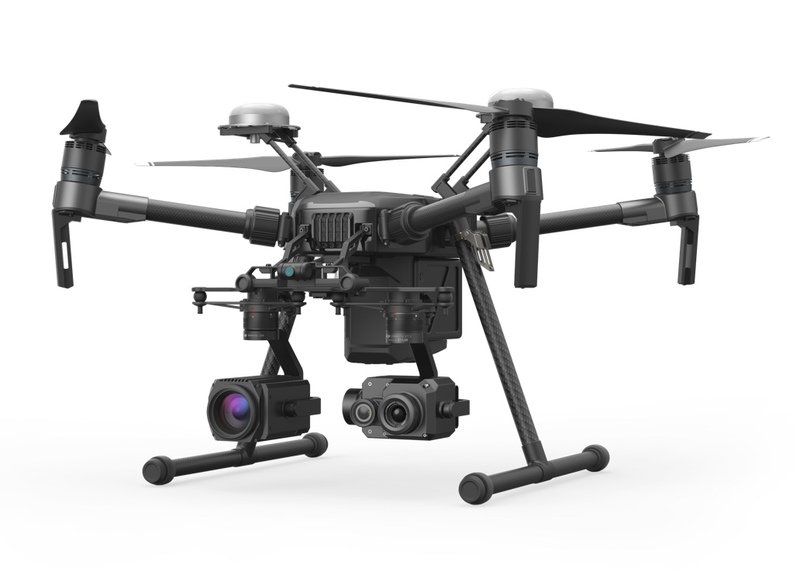 DJI drone solutions provide inspectors with accurate data and enhanced safety. With high quality aerial imaging and real-time video transmission, inspectors can evaluate buildings from the ground without putting themselves in harm’s way. 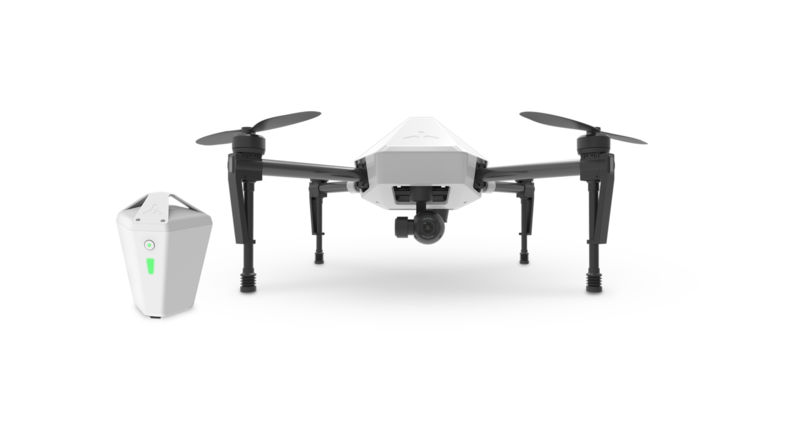 DJI drone solutions collect comprehensive imagery of a roof to detect physical, water and electrical damage. By using thermal and visual imagery alongside a suite of intelligent features, roof inspectors can easily detect defects mid-flight. All-in-one package for teams to quickly build centimeter-accurate 2D and 3D maps for sites with RTK and PPK. 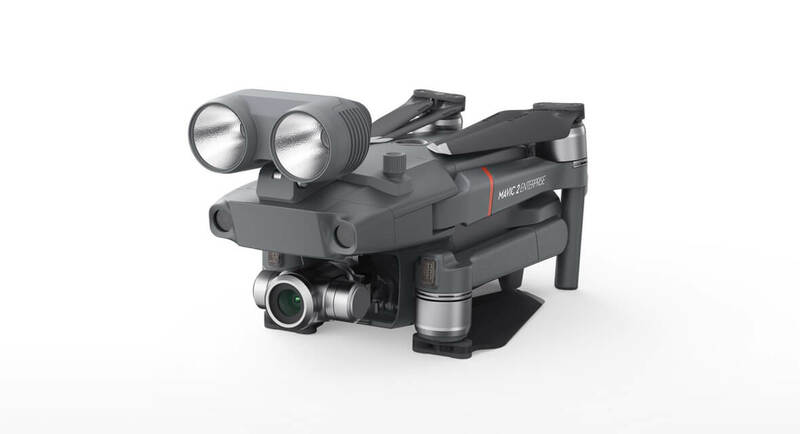 Easy-to-use comprehensive solution with RTK-enabled drone and intelligent GNSS base station delivers reliable centimeter-level accuracy without the need for ground control points. Ruggedized aerial platform to oversee sites and identify electrical or water damage throughout project life cycles, so you can effectively direct your maintenance resources.